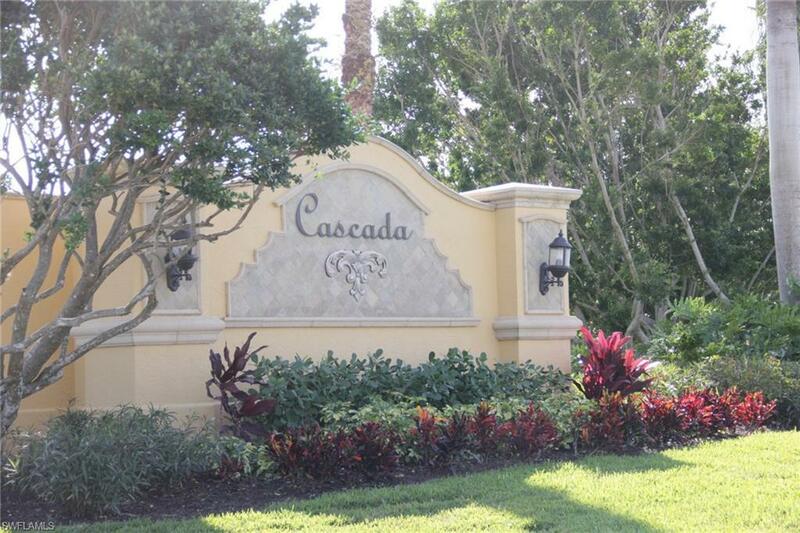 9066 Cascada Way #102, Naples, FL 34114 (MLS #218010368) :: Clausen Properties, Inc.
Booking balance of 2019 Now taking reservations for 2020.This spacious 1st Floor end unit condominium features 3 bedrooms, Den, 3 full baths, walk-in closets and pristine landscaping. 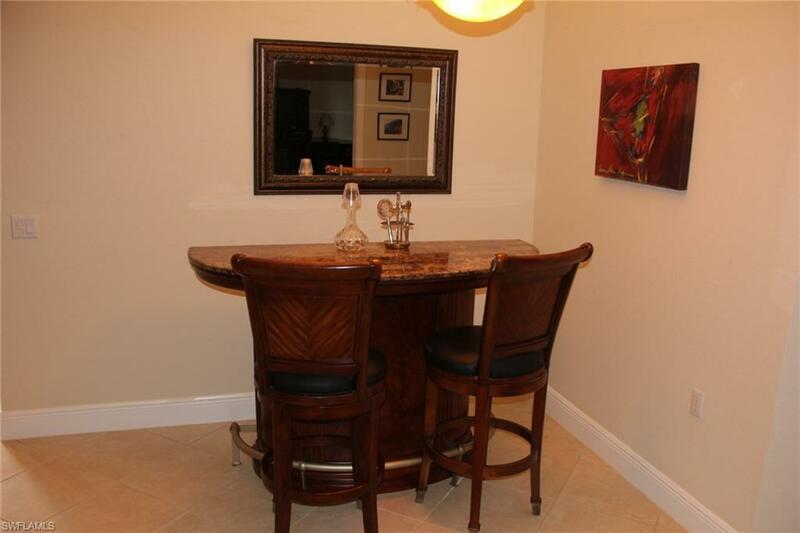 Gourmet kitchen has high-end stainless steel appliances, pantry, Granite counters and Gas cooking. 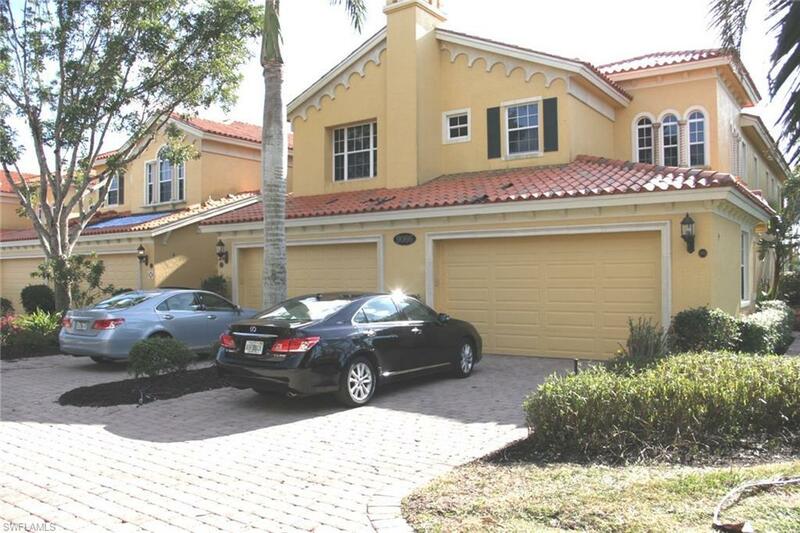 Master bath has dual sinks, soaking tub and large walk-in shower. 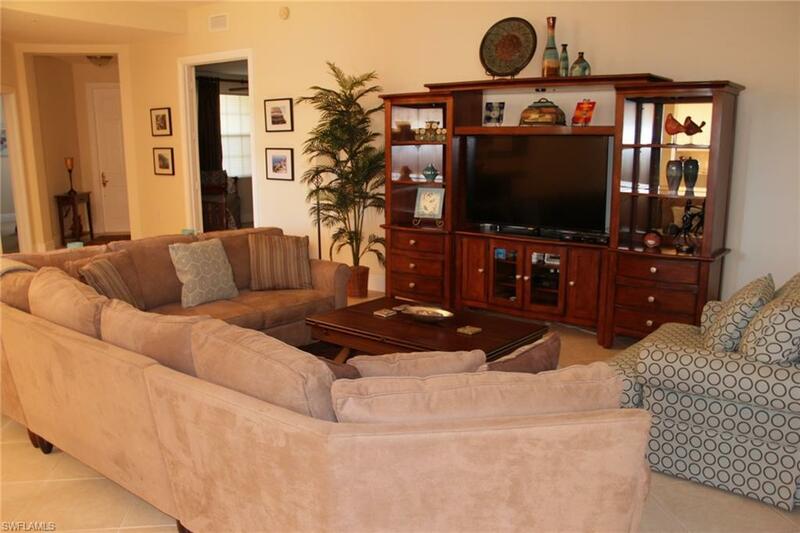 There is a Formal living area adjacent to the Formal Dining area. A large eat-in kitchen opens to the family room. The master has a king bed and large en-suite bathroom. The first guest room features a queen bed and the second has a trundle bed. Office/Study in Den. Use the wonderful Community pool or opt to take the Social Transfer that gives you access to the world renowned Club at Fiddler's Creek. Enjoy the spectacular amenities offered at Fiddler's Creek including a 54,000 sq. ft. Club and Spa with resort style swimming pools, water fall, sauna, fitness center, spa, aerobics room, and locker rooms. Great Poolside Bar and Grille as well as fine Dining Restaurant. Half way between the World Famous 5th Avenue of Naples and the White Sandy Beaches of Marco Island.